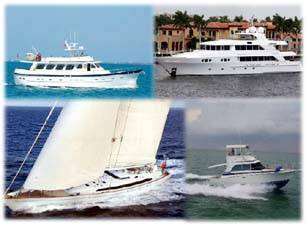 Please see below a sampling of the many trawlers sold by Curtis Stokes & Associates. Go to the page Trawlers for Sale for active boat listings. Contact Us for more information. Seas The Day info »SOLD! Somewhere In Time info »SOLD! The Last Hurrah info »SOLD! Knot So Fast info »SOLD! Lo Que Se A info »SOLD! 12th of Never info »SOLD!